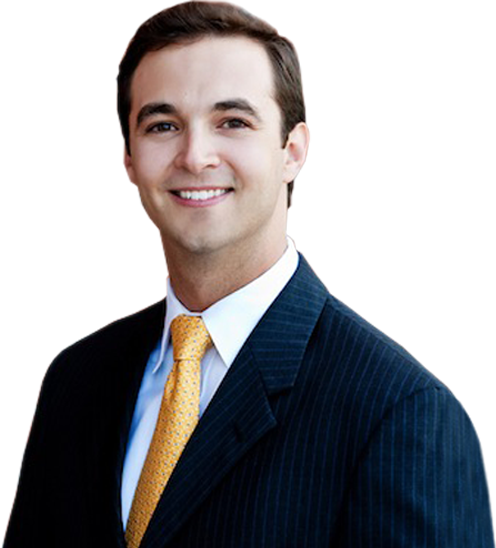 Trusted Bankruptcy Lawyer In South Carolina | Turner Vaught Bankruptcy, LLC. If your debt has become overwhelming, you may want advice from a Myrtle Beach, South Carolina, bankruptcy law firm. At Turner Vaught Bankruptcy LLC, we offer a free initial consultation, so we can explain all of your options – not just bankruptcy – and you can decide if you’d like to proceed. Turner Vaught Bankruptcy LLC is locally owned and operated. We are committed to helping the people of Horry County & Georgetown County gain control over their financial future. Don’t go another day without seeking assistance to relieve the stress and anxiety you have been experiencing.